Unfortunately, before you begin playing, you’ll really need to tune your guitar. The problem is, it is, at first, a relatively difficult task, one that becomes much easier over time. If you know of anyone who plays guitar, who could do the job for you, it is advised that you get them to tune your instrument. My favorite way to tune is to use an app on my smartphone, and my favorite app is GuitarToolkit. Alternately, you could invest in a dedicated “guitar tuner”, a relatively inexpensive device which listens to the sound of each string, and advises you (via a few blinking lights) on what you need to do in order to get the note in tune. My favorite is the Snark Tuner, which clips on to your headstock. Slick! If neither of these options are realistic for you, however, don’t fear. You can learn to tune your instrument, and with some patience and a bit of practice, you’ll become a pro at doing it. 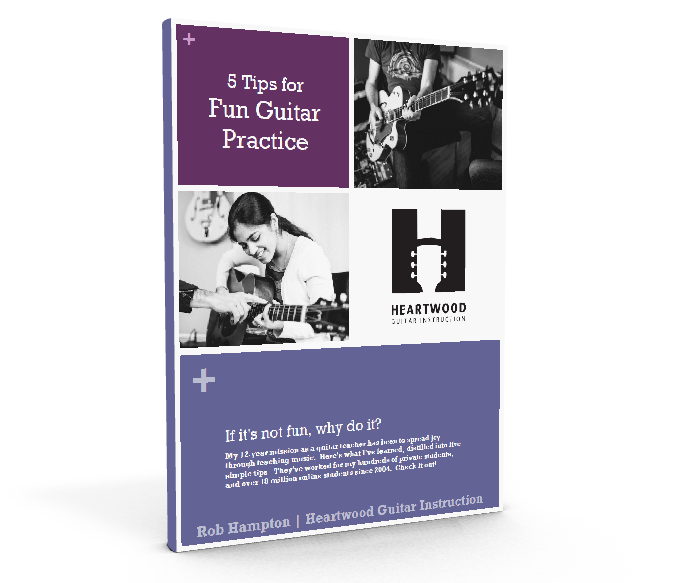 Learn to tune your guitar here.